Get all you love about a Holga photograph in 35 mm with this plastic wonder. 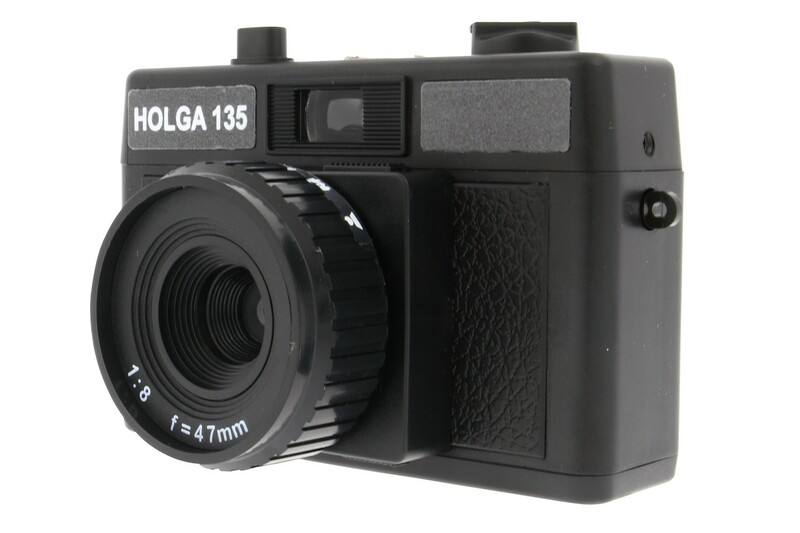 The traditional Holga aesthetic packed in a 35mm body! 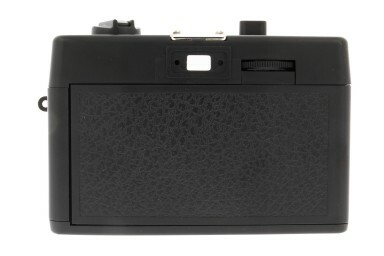 Staying true to the classic cult Holga status, its images seep crazy color and contrast to tickle your senses. 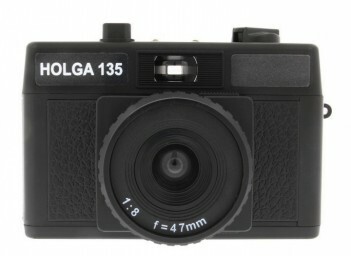 Like the original medium-format Holga, the Holga 135 has got an all-plastic lens for legendary status.